Phil Robertson Can Say What He Wants. And A&E Can Do What They Want. That Phil Robertson sure can cause a stir. I have a couple thoughts on the whole thing, so let me briefly weigh in. First, I think everyone should take a breath. 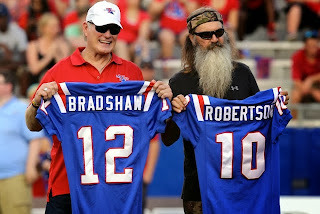 My guess is that the Robertsons arent' too concerned about all this hullaballoo, and so maybe no one else should be either. Third, I support A&E's right to not do business with Phil Robertson based on their religious convictions. Fourth, I expect to see consistency from organizations like GLAAD (which have spoken very strongly into this issue). I hope that they also will support the right of any American business to choose their business ventures based on their religious convictions. For the record, I think A&E made a bad short term business decision. It will cost them millions of dollars over the next year or two. But they still hold the rights to Duck Dynasty and the majority of money they will make will be in syndication. I also think the relationship between the show and the network was already on the verge of dissolution, this just sped the process. I think A&E's decision reflects a future-minded mentality. They are posturing themselves to be acceptable to the audience they believe will be most profitable in the years to come. They don't (I don't believe) have any desire to market or pander to conservative or religious America. That's their call, and that's their right. If you don't like the decision by A&E. Don't watch their shows or visit their sponsors. That's your right. If you are a Christian, though. This isn't about your rights or Phil's rights. It is about what IS right. So be sure, no matter how you feel or how intense those feelings may be, take the mind of Christ. "in humility value others above yourselves, not looking to your own interests but each of you to the interests of the others." 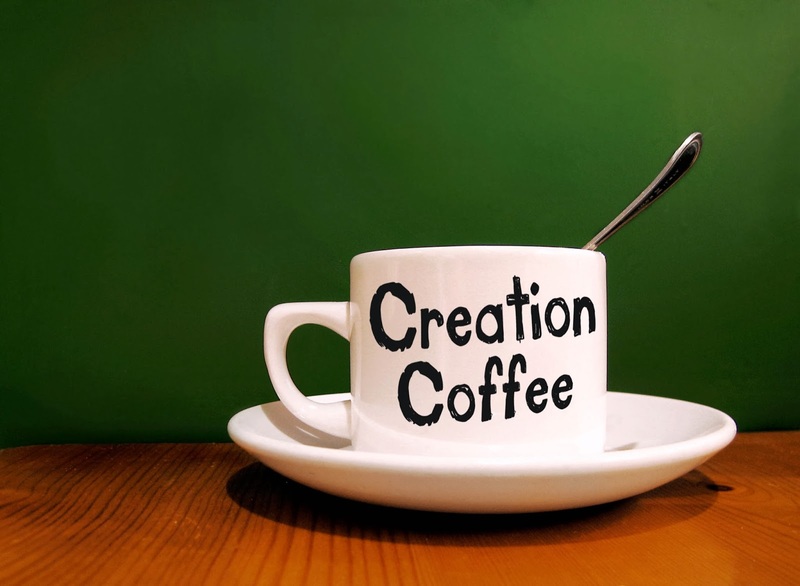 You may or may not be aware that coffee has a very quick “mold-creation” rate. If you leave a cup of coffee sitting out for too long, it will quickly begin to develop mold spores. In fact, I would imagine, that in just a week or two a mug of coffee would develop a bog-like surface if left alone. I’m placing a full mug of coffee in a secluded room where it will be undisturbed. I’m also leaving instructions in my will that in 100 years, my grandchildren are to go into that room and document the lives of all the mold creatures that have come to life. 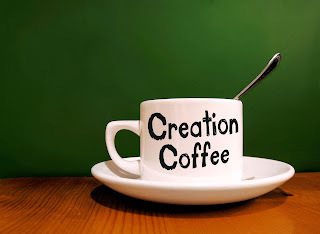 That’ll show those silly creationists. In recent days the evangelical internet (now there is a silly concept) has been in an uproar about the issue of plagiarism. First, Mark Driscoll came under fire for apparently using massive amounts of other people's material without properly citing them. In some cases his books allegedly borrowed virtually word for word from other sources. I've not investigated these claims. If they are true, it's wrong. More recently, a young female blogger reposted the writing by Rachel Held Evans, claiming it as her own. It's pretty clear that she copied and pasted with minimal changes. To her credit, the young lady apologized after being called out for her indiscretion. Plagiarism is bad. I get it. It's theft. It's false. It's selfish. At times, it negatively impacts the ability of some to earn their livelihood. I've heard preachers use my words and my thoughts as if they were their own. It made me angry. I had worked hard to formulate those thoughts. I had labored over those words. I wanted the credit for those thoughts. It was my right to protect my intellectual property. But what about this? It's not apples to apples, but Paul knew about some guys who were preaching the Gospel out of false motives. They were teaching in a way that placed him in a bad light. They were using their platform to harm him. He didn't care. As long as Gods truth was getting out, he didn't care. Another time, some Christians were arguing about which church leader was best. Was it Paul with his dizzying logic or was it Apollos with his soaring oratory? Paul didn't care. He didn't care who got credit for the Gospel success. It wasn't he or Apollos that was doing the work, anyway. It was God. Those words of mine that get borrowed... They aren't really mine. That article of yours that got stolen... It's not really yours. Those thoughts of that one guy that got pirated... They aren't really his. If it's true, it belongs to God. All truth is His. He just lends it to us to steward. And if someone hears Gods truth from me, and then passes it off to someone else... Awesome. And if I don't get credit, that'll be okay. I think that's what Christ would want. I think he wants me to give up my rights rather than fight for them. I think he wants me to seek his fame, not mine. I think he would rather me be generous and gracious than tight-fisted. I know it's more complicated than this. I don't think you should copy my work and claim it as your own. But, ultimately, that's on you... And if it does the kingdom good, well then good for me. But can you take a break for a minute and think about the idea of walking? This isn’t the first time the idea of our life as a walk is discussed in the Bible. It’s not even the only time Paul uses the analogy. "Walking" is a common and helpful illustration of the Christian life. Proverbs talks about our walk a lot. When you consider the words “steps” and “path” to be synonymous to “walk”, you find more. Listen, my son, and be wise, and keep your heart on the right path. Obviously, all these examples have wonderful truth of which we need to be regularly reminded. 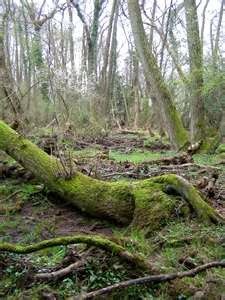 However, they are just a small portion of the many proverbs and teachings we have about the idea of our “walk”, “path”, or “steps”. Clearly, God is very concerned about WHERE OUR LIFE IS GOING. Part of the Bible’s stress on walking is that we need to be super-careful about the people with whom we are walking. The people we walk with will impact where we go. When Marianne and I used to walk our beagle, we would let Emily walk in front of us. Even though she was securely leashed I think she felt like she was leading us. The truth is, she didn’t go anywhere we didn’t want to go, and we never ceded directional control to her. 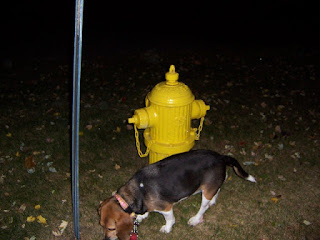 Had we let her set the direction for the walk, we would have never gotten past the fire hydrant in our neighbor’s yard. Even though she was walking with us, and in front of us, she never influenced where we were going. One thing to consider when thinking about walking is who is in control of your direction? If you claim to be walking with God, are you walking where He is going? Or are you trying to convince Him to go where you want to go? Why would you ever ask God to “be with you” if you haven’t first surrendered complete control of your life’s direction to him? One other thought from walking with my wife... We both went one step at a time. That seems obvious, but it’s really important. When you try to take steps that are too big or too fast, you fall down. When you try to take two steps at once, you fall down. When you aren’t content to move one-step-at-a-time, you’re cruising for pain and suffering. The direction God wants you to walk is only one step away. As Christ said in Matthew 6, "Don’t worry about tomorrow, for tomorrow will bring it’s own worries…" Of course he said that within the context of teaching his friends that they need to "Seek the Kingdom of God above all else, and live righteously, and he will give you everything you need." Jesus’ point was that our worries, cares, and concerns often drive us off the path of righteousness because we believe we need to take care of ourselves. Our Heavenly Father will handle the details, He just asks that we stay on the right path. Paul prayed that his friends would continue walking on the right path. He prayed that they would not be distracted by temptations, worries, or anything else; but rather that they would keep taking the NEXT STEP along the same path that Jesus has already walked for us. I had to DVR today's game, so I didn't finish it until a little bit ago. It was an absolute joy to watch. I may bask in the afterglow of this 5-0 thrashing for quite a while. From beginning to end, it was a thing of beauty to watch. 1. These guys are good. For real. They're good. This wasn't a team fighting to avoid relegation and the game wasn't at home. This is a team playing European football, they were on their own turf, and they were well beaten (even before the deserved red card). 2. Right now, Luis Suarez is the best football player in the world. Period. 3. Ironically, an injury to Steven Gerrard, and his resulting absence, may have revealed that this could be the year Liverpool finally win the league for their beloved captain. 4. Jordan Henderson is coming of age before our eyes. He may be rightful "heir-apparent" to Gerrard's throne. 5. Raheem Sterling has arrived. He was creative, daring and unstoppable. His mark was on this game from the first moment. Most importantly, though, his physicality caused problems for Tottenham all day long. This is the Sterling we need if we are to make a run at the league championship. I could go on. Joe Allen was splendid, Young Jon played the part of a cagey veteran. Coutinho's playmaking was scintillating. Did I mention Luis Suarez is the best footballer in the world? This I know, Brendan Rodgers is the right man for the job right now, Champion's League football seems right around the corner, they youth of Liverpool are coming of age, and more money is sure to be spent in January. It is a good day to be a Liverpool supporter. It is a good day to not walk alone! If you're up front, it's because someone put you there. If you're leading, it's because people are following. Leading means knowing where you're going. Being up front means reacting to circumstances. A leader communicates a compelling direction. Up front... a confusing direction. 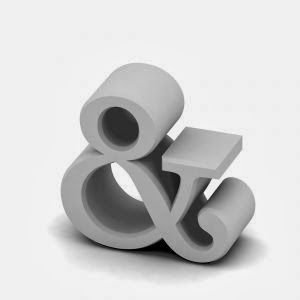 If you embrace hard questions, you're leading. If you seek easy answers, you're up front. Up Front = Being Pushed. Leaders call for sacrifice sometimes. People up front promise satisfaction all the time. You lead because you can do nothing else. You move up front because it looks attractive. When you lead, you engage the tension. When you're up front, it paralyzes you. The church finds its existence in the fact that God called us. We DO NOT exist because of the work of any man, whether it is Apollos, Peter, or even Paul. We’re sanctified by Jesus Christ and CALLED to be together with each other. God has provided the church with everything it needs to function effectively. He calls this provision GIFTS. Think of these less as specific “abilities” and more as NECESSARY RESOURCES. If you don’t have the necessary resources to complete a task, then God hasn’t called you to that task! Division happens when people follow MEN instead of CHRIST. As soon as your opinion of another person is a cause for separation, your focus is off God and onto men. Our opinion of one man should never impact our treatment of another man. The church’s wisdom should always come from the WORD and the WORK of Christ. Be wary that “wisdom” from other sources is likely just foolishness. God values the FOOLISH, WEAK, LOW, and DESPISED. Do we? Every church should set aside time every week to BOAST IN THE LORD. I’ve been thinking that one of the best ways to get “act justly, love mercy, and walk humbly” might be to make a list of the ten people you least want to pray for. Then pray fervently for them for each of the next ten days. The idea is kind of frightening, and reminds me of how much of my sinful nature remains in me, and how much I need the Spirit to cut into me with his sharp sword. Psalm 40:1-2. I waited patiently for the LORD; he inclined to me and heard my cry. He drew me up from the pit of destruction, out of the miry bog. 1) Spend your time remembering the many good things God has done for you; and the many bad things from which He has saved you. 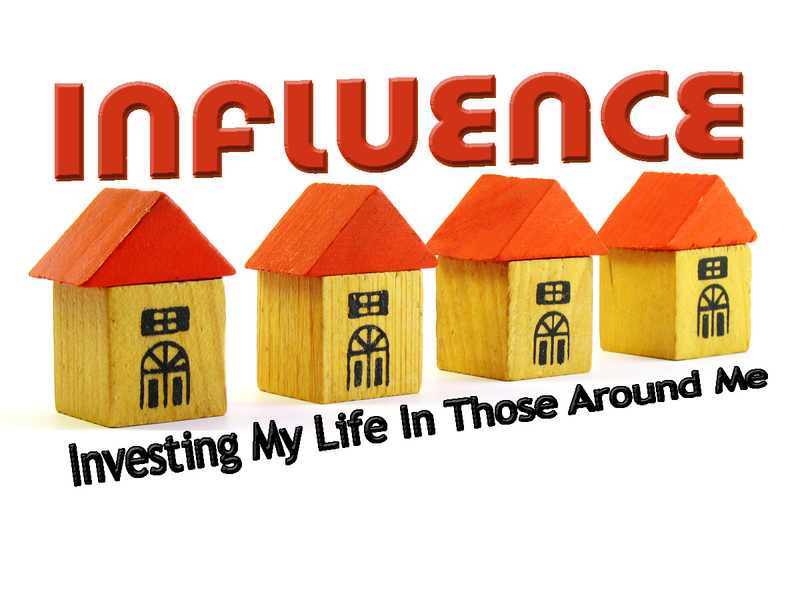 2) Invest your life in the lives of people around you. Meet their needs, and stop thinking about your own. 4) Enjoy creation. God made this planet for your pleasure, get out and take advantage of it. 5) Be creative. You are made in God’s image, so you are a creator (small “c”). Start a project or take on a hobby, you’ll be glorifying God by doing so. We all suffer. It is a part of life. Not only do we have a high priest who suffered as we do, Jesus suffered far more than we ever will. As he approached the hour of His suffering, he set a wonderful example for us of how to pray when we suffer. 1. Its all about relationships. 2. Your philosophy of youth ministry needs to be rooted in a biblical understanding of salvation, discipleship, the church and the world. 3. You have gifts, your leaders have gifts, your students have gifts. Figure them out and utilize them. 4. You must have medical release forms. 5. Parents have more influence on their children than you do. Deal with it. 6. 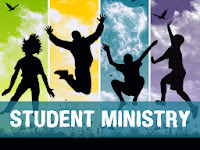 Youth Ministry is a long-term investment, five year results are more important and more honest than five month results. 7. 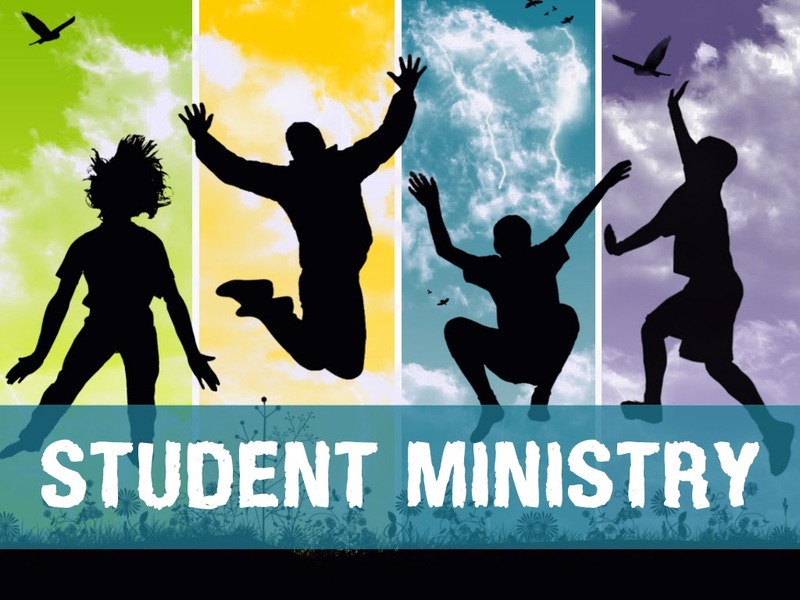 Develop students who are loyal to the kingdom, not to you or your programs. 8. Know who you are teaching; Know what they need. 9. You are teaching them Jesus; Jesus is what they need. 10. All rabbit trails lead somewhere. It's your job to know where. I'm tired of having to pick sides. It seems like the (global) church today faces a new schism each week. We are forced to decide whether we are going to be conservative or liberal. We must either be pro-life or pro-choice. We must choose either doctrine or practice. I sometimes feel as though I am split in more directions than Voldemort's soul (google "horcrux"). Worked to protect the lives of the unborn AND sought to address the sociological issues that lead to teen pregnancy and single mothering. Seek to create a social safety net AND support legislation which rewards those who work hard to earn money. Protected a biblical ideal of marriage AND spoke up for all people to receive equal treatment under the law. Celebrated gender diversity AND embraced the image of God in every person. Provided food, shelter and clothing for those in need AND held people accountable for the poor life choices they make. I could go on. What can you add? Which "instead of" can you replace with an "and?" 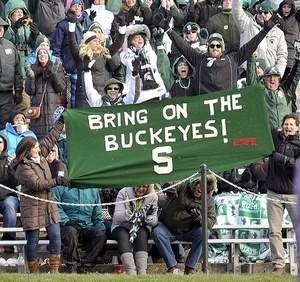 This Saturday, Michigan State and Ohio State will play for the B1G championship. This borders on a "no-win" for OSU. I've already heard "experts" suggesting that if Ohio State doesn't win convincingly, that Auburn should jump them and get into the National Championship game. A team could win 25 consecutive football games and not play for a national championship because they didn't win by "enough" against another top ten team. Silliness. I wrote the following post 3 years ago, but it is still absolutely relevant. It's not the only possible solution for the BCS, but its a good one. It's definitely better than what we have now, and its definitely better than what we'll have next year (when selecting 4 teams simply means that we have more slots for SEC teams now). Traditional bowl games mean nothing anymore. The Pac10 is going to get left out of the Rose Bowl this year despite having a top 5 team. Traditional conferences mean nothing anymore. TCU is joining the Big East and Nebraska is joining the Big 10. Super-Conferences are now a reality. Every conference is moving toward a final championship game. Since these things are now realities, I suggest the following steps to determine a National Championship. 1. Form 8 Super-Conferences. With 120 teams in the FBS, you need to have 15 teams per conference. Every conference will be divided into 2 divisions, meaning teams can play 7 divisional games, 1 rivalry game in conference and still have 3 non-conference games. 2. Every conference has a championship game. Division championships will be settled ON THE FIELD because everyone plays everyone. Conference championships will be settled ON THE FIELD because you can’t be the conference champ if you can’t win your division. 3. Eight conference championships meet in a playoff. (if you don’t win your conference you can’t be the national champion) The playoff is seeded similar to the NCAA basketball tournament. 4. Conference Championships are played the first weekend in December. 5. First round of playoff is played the third weekend in December. 6. 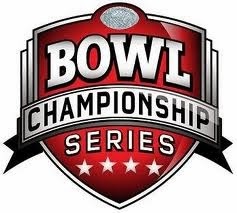 Semi-finals are played on New Years day (2 of the BCS bowl games). 7. Finals are played one week later (1 of the BCS bowl games). 8. 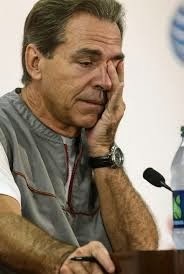 The other BCS bowl game is played on New Years day between the top two second place finishers. (use your polls and computers to figure this out) Other bowl eligible teams fill out the bowl schedule. Playoff system still allows for Cinderella teams (some conferences will still be weaker and have weaker champions).